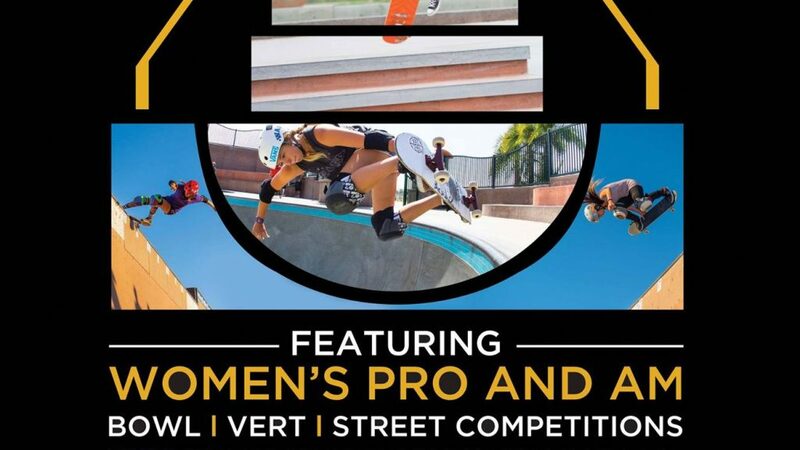 November 7th, 2015 – Encinitas Community Park. 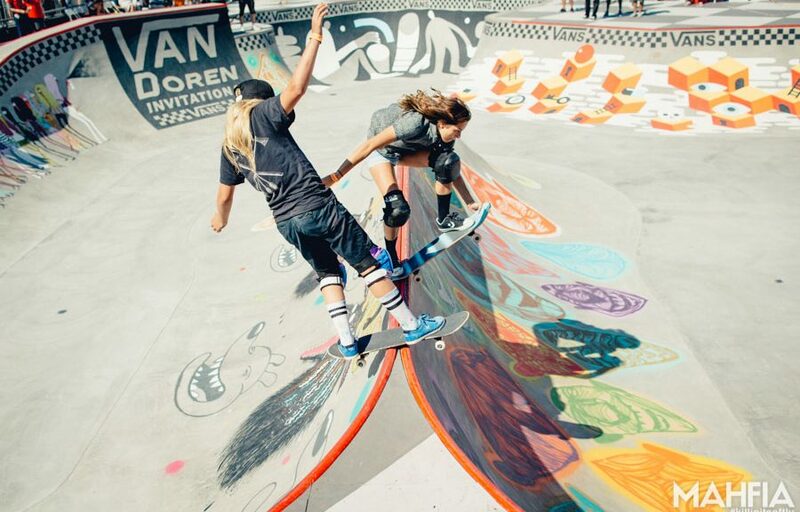 Justyce putting some lines together at Encinitas skate park on her newly released #andjustyceforall pro model! 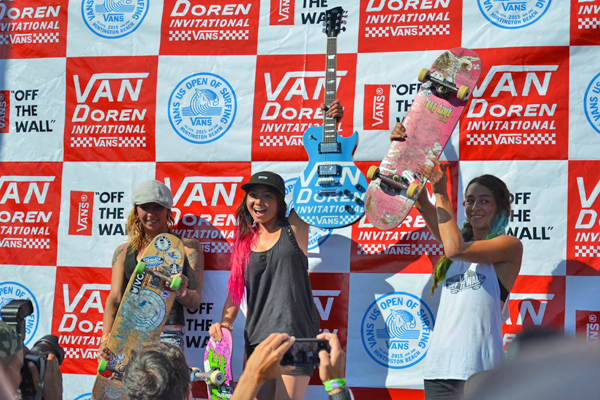 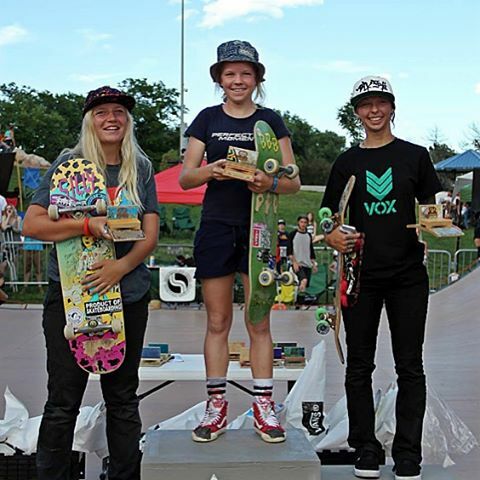 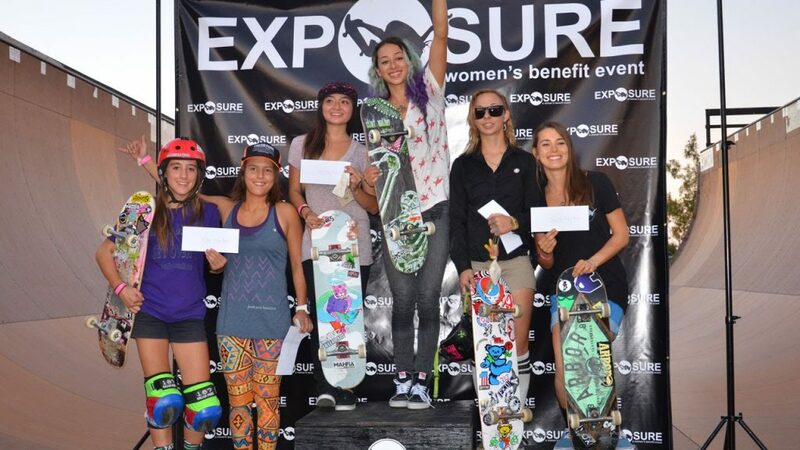 Skate Like a Girl hosted their 6th Annual “Wheels of Fortune” female skateboarding showcase on May 3rd at All Together Skatepark in Seattle, WA….